Principal Cast : Tobey Mcguire, Kirsten Dunst, James Franco, Alfred Molina, Rosemary Harris, JK Simmons, Donna Murphy, Daniel Gilles, Willem Dafoe. Synopsis: Spider-Man meets his match in the evil Doc Oc, a former scientist who has four gigantic robotic arms fused to his back in an experiment gone wrong. What we think : One of the best comic-book films ever made – certainly one of the best sequels of all time – has Spider-Man and Doctor Octopus engaged in a large amount of property destruction. The cast are solid, Molina in particular, and the story’s balance of pathos, romance and action are pitch-perfect. Just terrific. After the success of the first Spider-Man film, the obvious choice for filmmaker Sam Raimi was to return to the concept and set it up a notch. 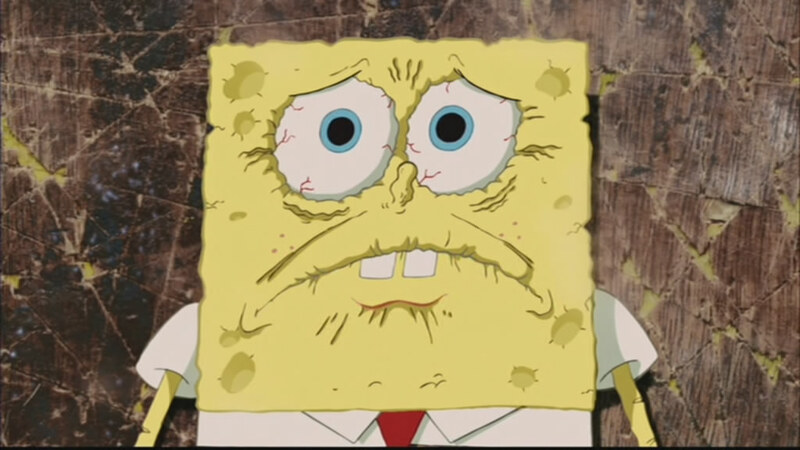 Advances in digital technology meant that the franchise could have better effects, so long as the story held up well, by comparison to the original. Taking the character of Spider-Man and giving him some more angst, some real anger, would bring a new level of appreciation for what could be done with a superhero film, and Spider-Man 2 delivered in a big, big way. 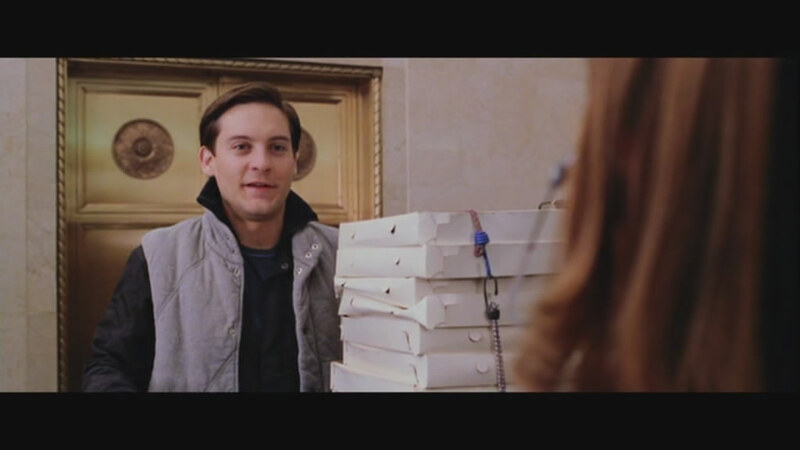 Peter Parker, our spider-bitten hero from the first film, is still pursuing Mary Jane Watson, although his relationship with her seems to hit a rocky patch after Parker decides to give up being Spidey. Tell me truthfully, what did you think of me in Marie Antoinette? Sheesh, next you’ll be telling me there’s no Superman either! Throw in the depressed and angry Harry Osborne, who takes up his father’s mantle as the Green Goblin, and a deranged scientist who accidentally kills his wife in a freak accident, becoming a man fused with metallic arms, and Spider-Man 2 is set up for a throwdown of epic proportions. To say SM2 is little more than a recycling of ideas from the first film is to be completely out of touch. In this lavish and expansive sequel, Spidey is forced to confront what it takes to be a hero, the cost of becoming somebody the people depend on: Peter Parker becomes less of a boy and more of a man, an arc that’s more fulfilling than simply having him remain innocently out of touch with what’s happening around him. Mary Jane seems to grow slightly distant from him to a point, and Peter has to work at his relationship… which is difficult considering his problem with friend Harry Osborne. And when Harry discovers Peter’s secret identity, his mind snaps, and he becomes a more dangerous foe than Peter could have anticipated. Damn you Indiana Jones! Damn you Johnny Depp!!! Now Peter, you cant expect me to remember eveything, can you? Doctor Octopus, a derivative of the mad scientists original name, Otto Octavius, has formed a mad plan to complete the experiment that caused his transformation in the first place, no matter the cost. This, of course, involves defeating Spider-Man, who shows up to try and stop him. Doc Ock and Spidey engage in a spectacular battle on board a moving elevated train, which the good Doctor sabotages until it’s hurtling, out of control, towards the end of the line and certain destruction. Raimi’s full directorial skill is on display here, and it is a marvelous thing to witness. Similar to the Superman Saving Lois From Falling moment in Superman: The Movie, Spidey has to rescue a bunch of people who either hate him, or don’t think he’s got the chop to be a real superhero. 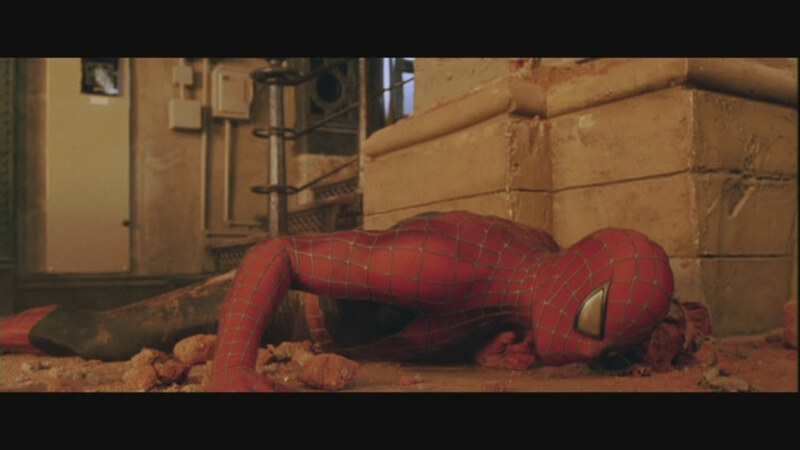 It’s an awesome scene, powerful and tender at times, and the personification of what Spider-Man is all about. Rescuing complete strangers, Spidey is soon back in the good books with the New York public, although his problems haven’t ended. That’s the last time I sign up for demolition duty! Oh crap, it’s Kryptonie. That won’t work at ALL! The film is full tilt action, drama and comic-book heroics. 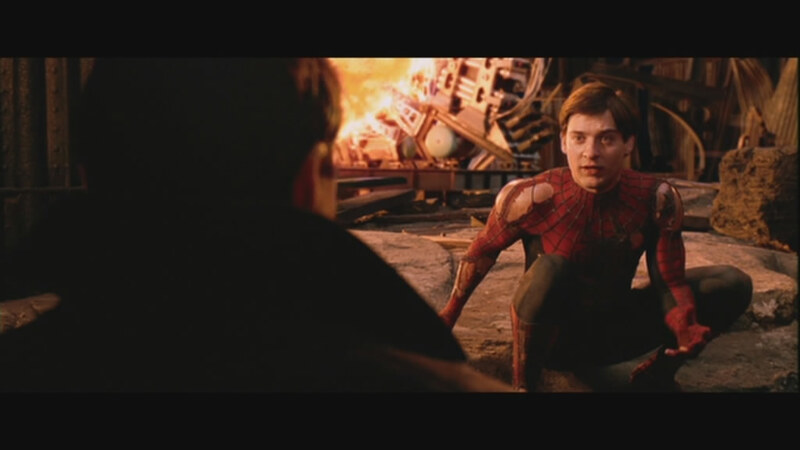 The teen angst between Peter and Mary Jane, the anger and bitterness of a fatherless son in Harry Osborne, wonderfully played by the brooding James Franco, and the madness brought on by tragedy of Doc Ock, Spider-Man 2 plays all it’s cards in increasingly surprising ways, until the film’s desperate, cataclysmic finale. Our hero, while imbued with the power of a radioactive spider (thanks, Stan Lee!) is still just a man, imbued with incredible power, trying his best to do what is right. The poignancy of Spider-Man is that no matter what Peter does, sometimes he’s just not going to win. Not going to succeed in making everybody happy. And the sooner he realizes this, the better off he’ll be. 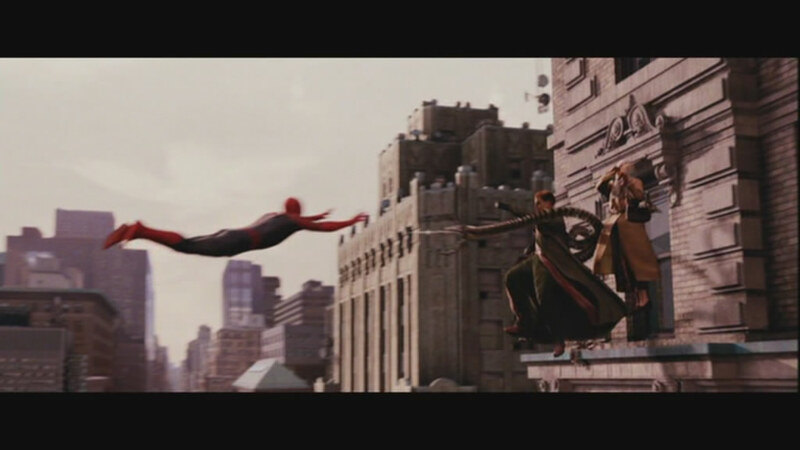 And so, with that, Spiderman was introduced to the new method of stopping trains in New York. Do the stains come out of YOUR costume as easily as they do mine? The cast is uniformly excellent, with the original cast from film 1 returning: Tobey Maguire, Kirsten Dunst, and James Franco. 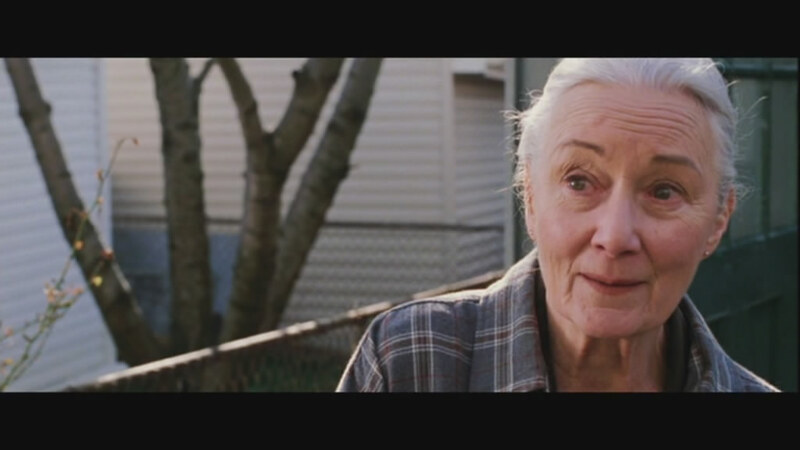 Maguire is still great as the young hero, searching for answers in his life; he feels responsible for the death of his Uncle Ben, and his confession of this fact to Aunt May (again, played by a superb Rosemary Harris) is agonizingly tormented. 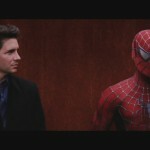 Maguire really gets the character, and plays Parker straight, like he needs to be. Dunst, as Mary Jane, is, I fear, in danger of being reduced to a screaming heroine cliche, yet there’s still a small amount of true passion for the role, a real zest she’s got in her eye, and her chemistry with Maguire is tangible. I swear these things weren’t there a second ago! 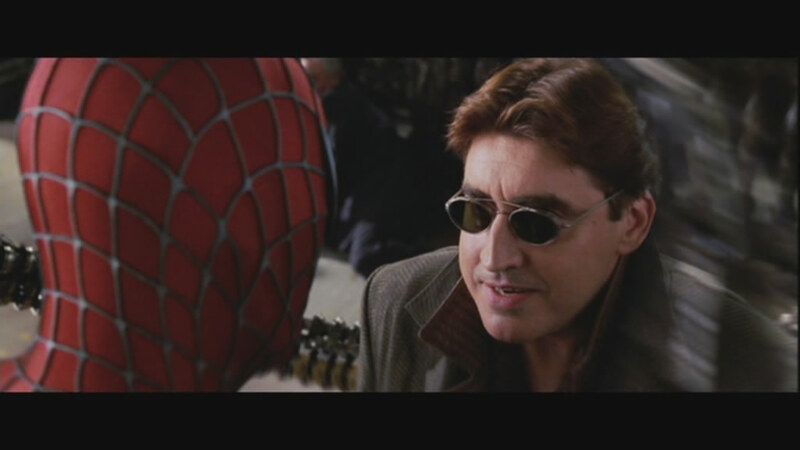 Where the film really plays well is the Harry Osborne/Doc Ock conflict, with both Franco and Alfred Molina really getting stuck into their respective characters. Franco, who’s intensity on screen is like looking directly at the sun, it’s so fierce, is magnificent in a role that could have wandered into cliche without too much trouble, had a lesser actor been given the role. Here, he makes a tormented soul real, a living entity that you feel empathy for, even as he’s driven to do desperate things. Such is the complexity of the character, it’s a credit to Franco that he can produce this in the viewer. Peter often serviced his own car, under duress. 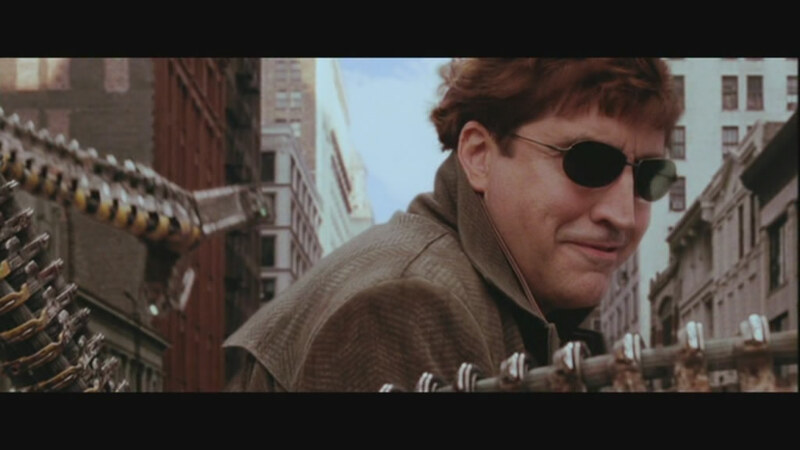 Alfred Molina, as central villain Doc Ock, chews the scenery in ever scene he’s in, and really takes this film up a notch. 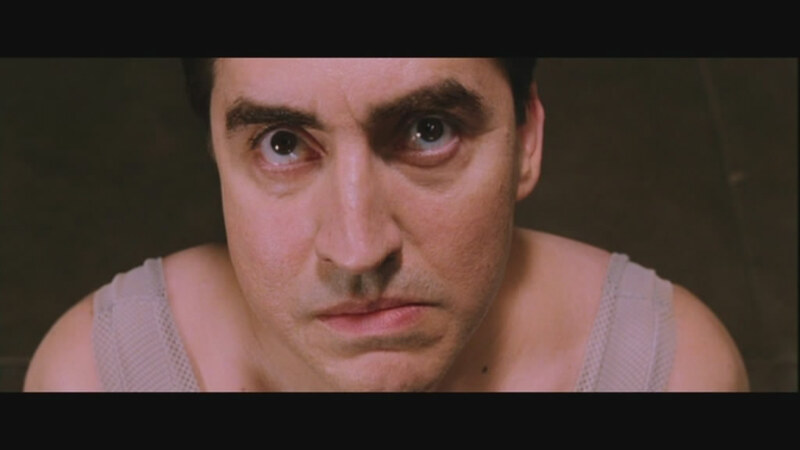 His snarling, grief-stricken Doctor Octopus is central to the film’s dramatic curve, he takes Parker to a new level, making him confront feelings and moral dilemmas he’s never had to face before. Molina looks like he relished the role, made the most of his screen time, and it’s a joy to watch him work. Hard to believe it’s that same guy that Indy brushed spiders from in Raiders of the Lost Ark! Can you tell these sunglasses are fake? Hey, your fly is undone! For a two hour film, it’s hard to believe it can be that good, considering it’s a film based upon a comic book. Raimi does his damnedest to entertain, and he succeeds, creating one of the best comic book films ever made, and one of the best sequels of all time. 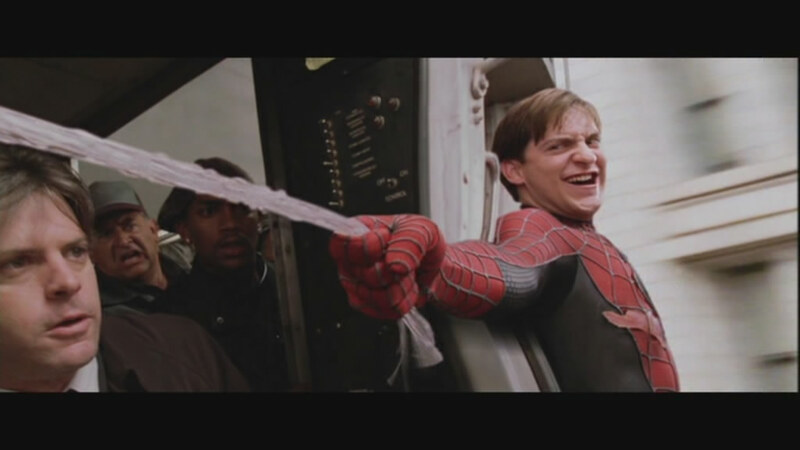 Spider-Man 2 has everything you could want in a genre picture, and delivers big budget effects and showstopping sequences that will amaze and enthrall even the most jaded film fan. I don’t care what you say, I still say Get Over It blew chunks.! Spider-Man 2 is superb entertainment, and a damn fine time in front of the TV screen.